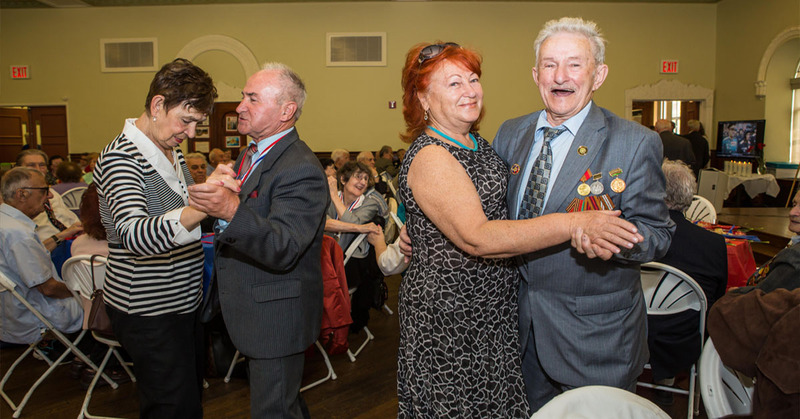 The Russian Senior Center, or “Poka Gorit Svecha,” is a JCH program designed for the interests of the Russian-speaking aging community. The program offers volunteer led interest clubs including: Holocaust Survivors and WWII Veterans Group; Leningrad Blockade Survivors Group; Book Lovers Club; Song Lovers Club; School of Health; American Heritage and Video Club; a Russian library; sports activities such as badminton; and leadership development programs for club leaders. 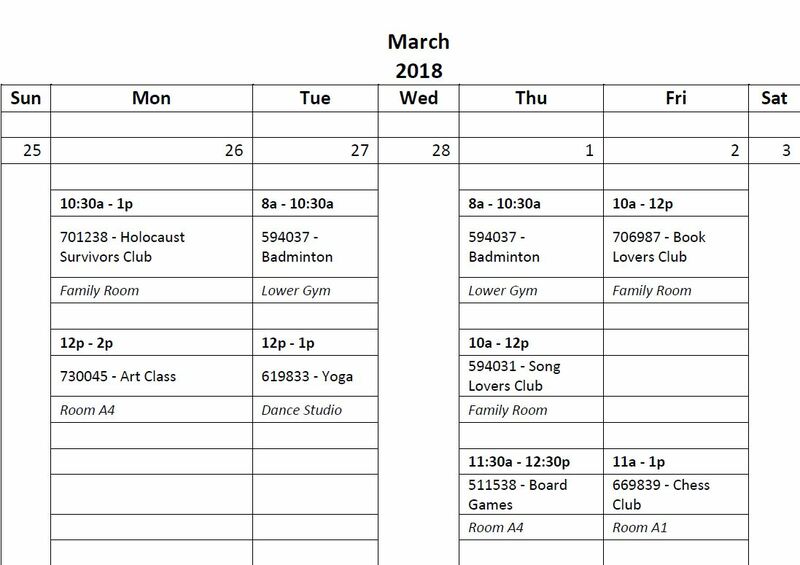 Schedule varies monthly. Please check back regularly for updates. Ages: 60 and over. Prior registration is required.